Durarara! 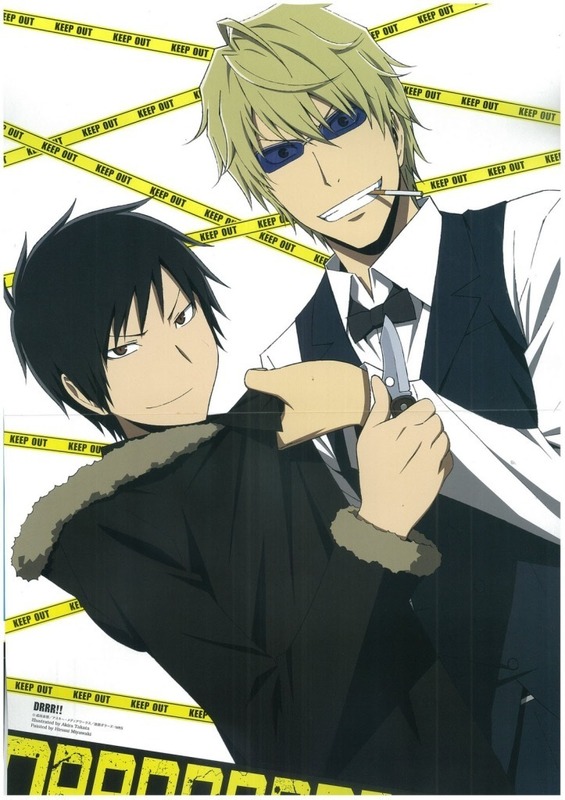 !- Izaya Shizuo. . HD Wallpaper and background images in the ऐनीमे के लड़के club tagged: durarara!! izaya shizuo.